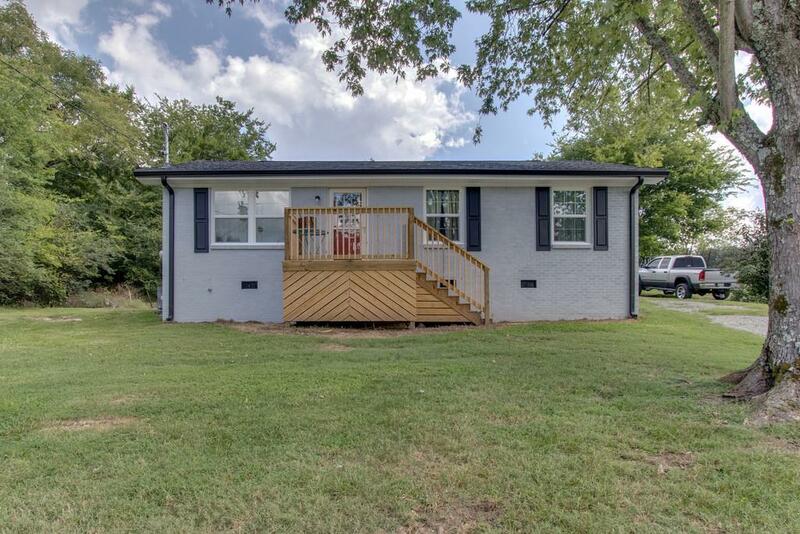 This home is located about 1 hour from Nashville 30 minutes from Lebanon or Murfreesboro. The owner put in new HVAC, roof, floors, drywall, paint, complete bathroom (sink, vanity, toilet, tub, shower), gutters, interior and exterior doors, & windows. Walking into this home looks, smells, and feels like brand new. Extremely rare.